Enko-football: Money and Giovinco to get Podoloski? Money and Giovinco to get Podoloski? 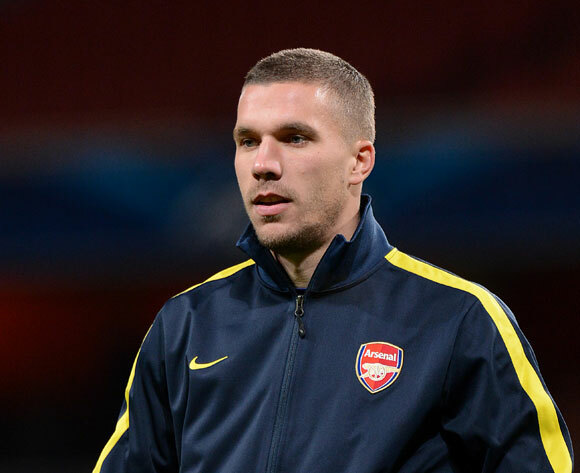 Lukas Podolski for a while is not in the foreground with Wenger. Things got worse with the arrival of Denny Welbeck and Alexis Sanchez, who detained places in attacking lines. In this connection, the more pronounced dissatisfaction with the German football player, which is a few days ago made ​​clear that he will consider the recent changes, if things do not change. This information wants to take advantage Juventus, who would gladly wanted Podoslki in their team, and now proposes a kind of exchange. Champion of Italy is apparently prepared to set aside a certain sum of money and Sebastian Giovinco, who for his part in Juventus has limited space on the ground. The fact that national team player earns 2.2 million euros per year is also the thing that burdens Juve, and that his contract expires next year.